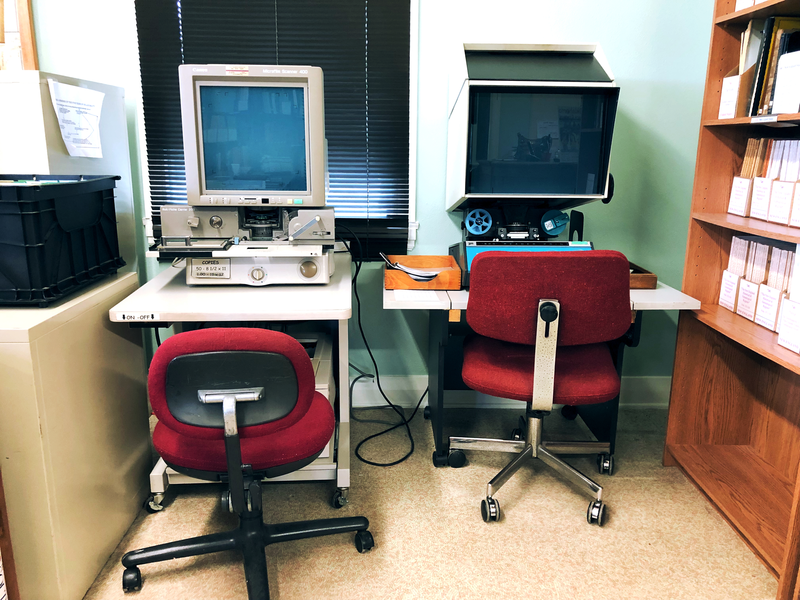 The Genealogy Library has multiple Microfilm and Microfiche readers--one of which has the ability to print. We have computers available for you to do your research, and you are able to print and make copies for a fee. The Memory Lab will soon be equipped with a KIC BookEdge scanner to create your digital archive. For a fee of $8.oo an hour, the Librarian will do research for you. This charge is payable to the City of Duncan. 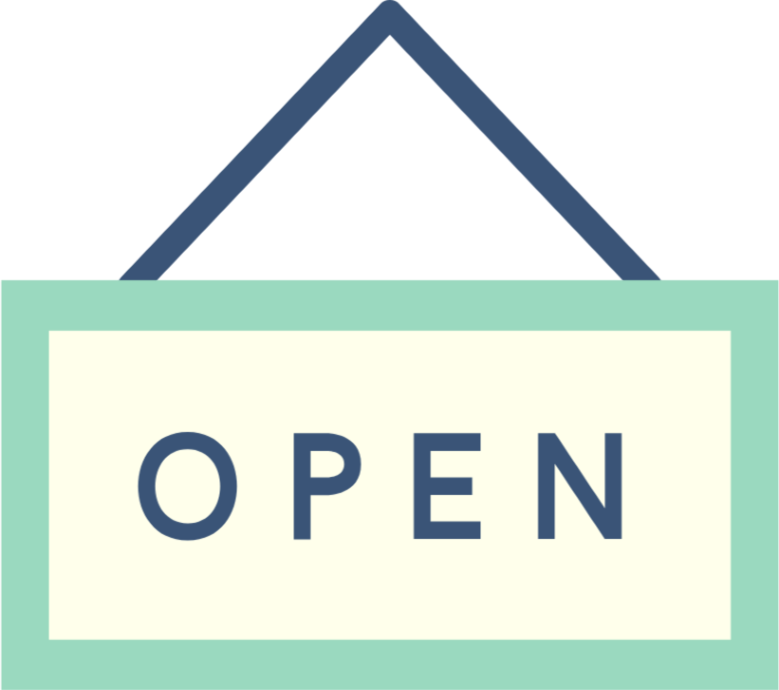 Assisting you with your research via instruction on how to use our resources and equipment and access our databases is always a FREE service! 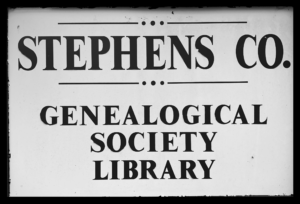 The Genealogy Library provides access to several databases for you to do your own independent research.